For my application to Project Glass, I created the video below which shows some simple examples of how I would use glass to teach science. The problem was, to make the video, I needed to make my own (cheap) version of glass. 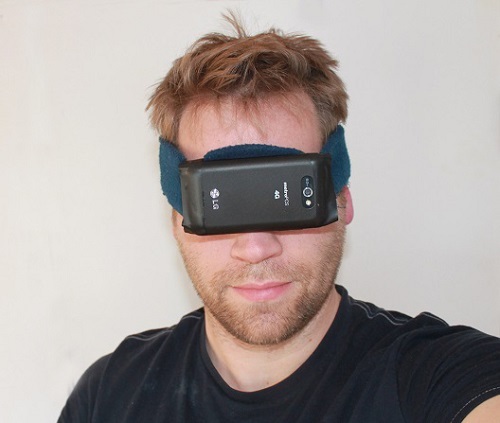 I thought I could share my step-by-step instructions for anyone who would like to make their own version of Google Glass instead of buying the real thing. 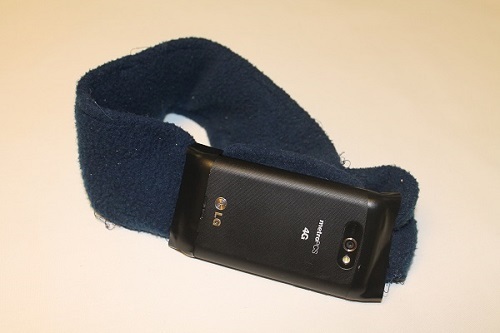 I used a winter headband, some electrical tape, and my phone. 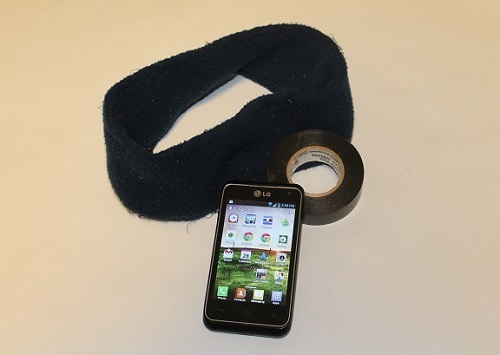 Tape the phone to the headband (without covering up the camera). It should be noted that driving while using frugal glass is not advisable and has already been outlawed in three states. And yes, I did actually walk around a grocery store wearing this to make my application video. Great idea but i want the original one i think it ll take 2-3 yrs to in market and reaching our country i am from India n i love ur thoughts and i love open and hightech learning i have ended u a request on facebook if u are using it then accept me…. Thanks, Yes, I’m always interested in hearing what other people are up to in education and technology around the world.